Classes Are Now Enrolling for Fall 2018! We are thrilled to have expanded our dance center to The Umbrella Community Arts Center in Concord! Classes are now running, and space is still available! 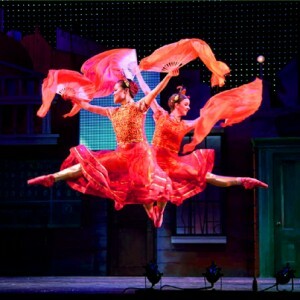 TWDC annually produces the beloved Urban Nutcracker, and this year is a very special year as we are turning 15! Don't wait too long to get great tickets for you, your family and friends. 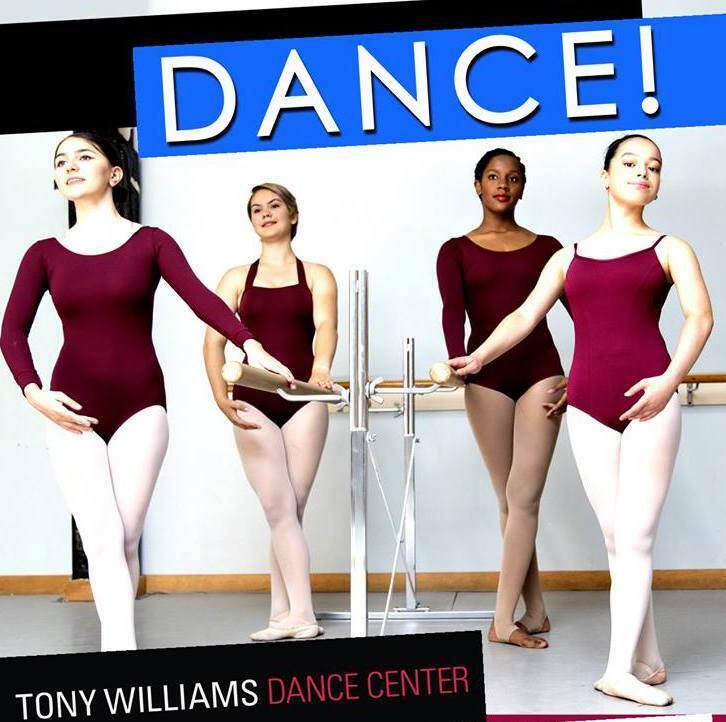 In 2015, Tony Williams realized a dream by launching Tony Williams Ballet! This new company is committed to providing talented dancers with a dance career, and is supported by our new apprentice program. 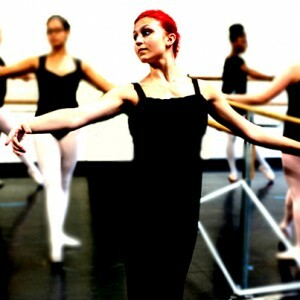 TWDC programs are proponents of the transformative power of the arts. Our programs flourish because of support from our community. All donations are tax-deductible. 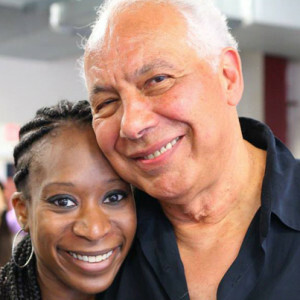 You can still register for classes at the Tony Williams Dance Center. Check our schedule & register!